Kanhai Jewels offers an exclusive collection of finest quality crafted Fashion Jewellery in various colors. 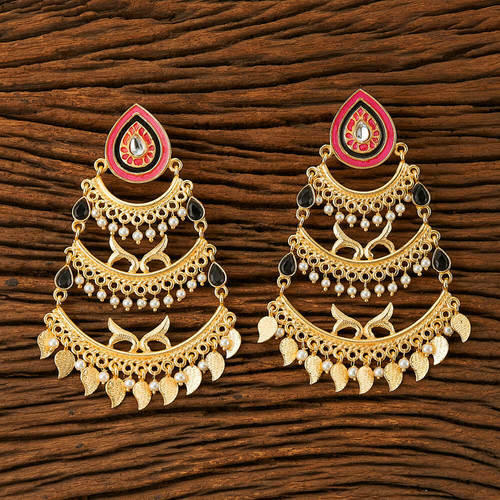 We make sure that our collection of Indo Western Earrings with gold plating, Mehndi plating, 2 tone plating are beautiful, elegent & will surely galvanize you, because our products are unique, comfortable, fashion forward & very popular for the rich look. Base Metal of our product is Alloy, i.e Mixing of Copper, Brass & Zinc. We pack all the products using quality packaging material to ensure safe and secure transportation. 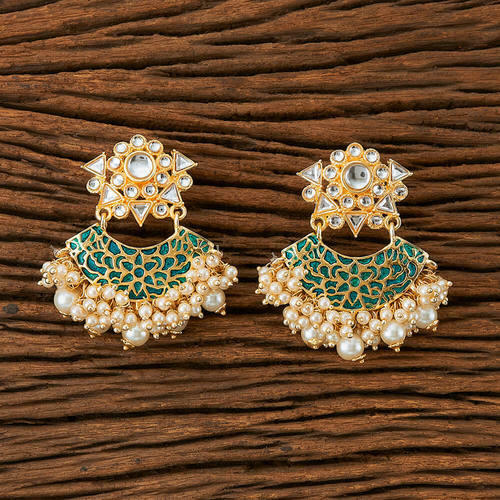 Stand out in the crowd wearing this Indo Western Trendy Earring with gold plating 9438. these products are durable and skin friendly. 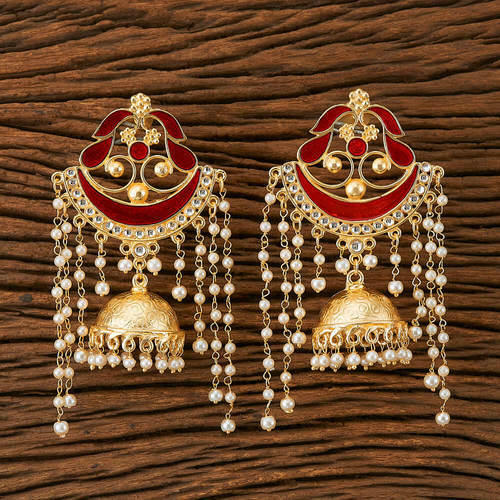 We have an exclusive range of Intricately designed fashion jewelry & We make sure that our range Of Indo Western Jhumkis with gold plating 9393 will galvanize you. 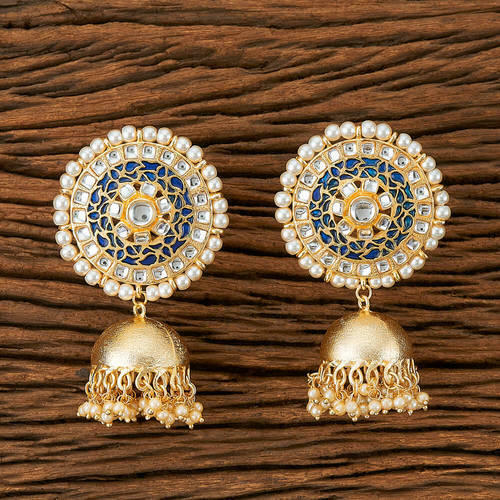 We have an exclusive range of Intricately designed fashion jewelry & We make sure that our range Of Indo Western Jhumkis with 2 tone plating 9446 will galvanize you. We are leading manufacturer and supplier of Indo Western Tops with gold plating 9390. It is manufactured using quality raw materials and latest technology. We are leading manufacturer and supplier of Indo Western Tops with oxidised plating 9457. It is manufactured using quality raw materials and latest technology. We are leading manufacturer and supplier of Indo Western Trendy Earring with gold plating 9410. It is manufactured using quality raw materials and latest technology. 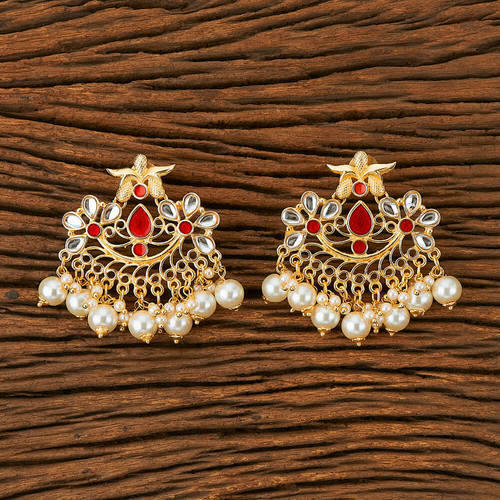 We have an exclusive range of Intricately designed fashion jewelry & We make sure that our range Of Indo Western Classic Earring with gold plating 9389 will galvanize you. 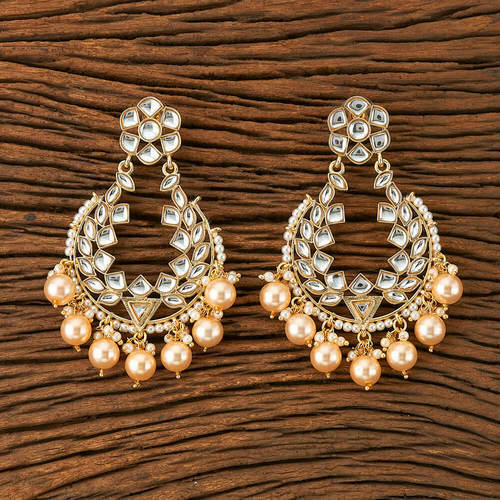 We have an exclusive range of Intricately designed fashion jewelry & We make sure that our range Of Indo Western Trendy Earring with gold plating 9413 will galvanize you. We are leading manufacturer and supplier of Indo Western Trendy Earring with gold plating 9414. It is manufactured using quality raw materials and latest technology. We are leading manufacturer and supplier of Indo Western Jhumkis with 2 tone plating 9447. It is manufactured using quality raw materials and latest technology. 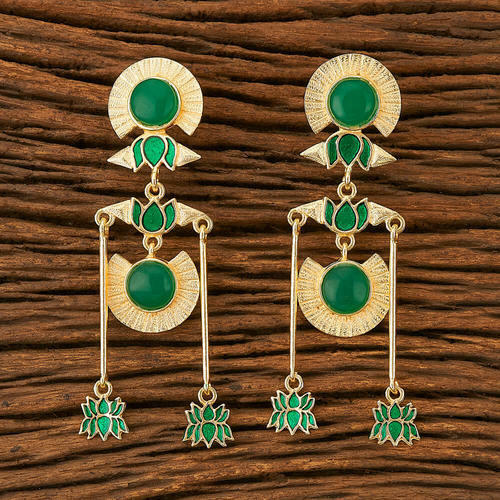 We have an exclusive range of Intricately designed fashion jewelry & We make sure that our range Of Indo Western Trendy Earring with gold plating 9383 will galvanize you. 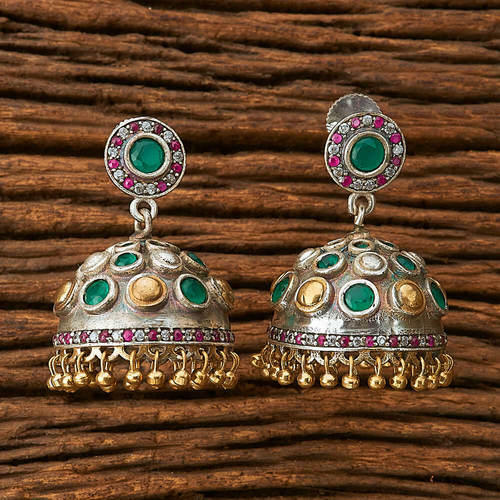 We are leading manufacturer and supplier of Indo Western two tone plated Trendy Earring 9445. It is manufactured using quality raw materials and latest technology. 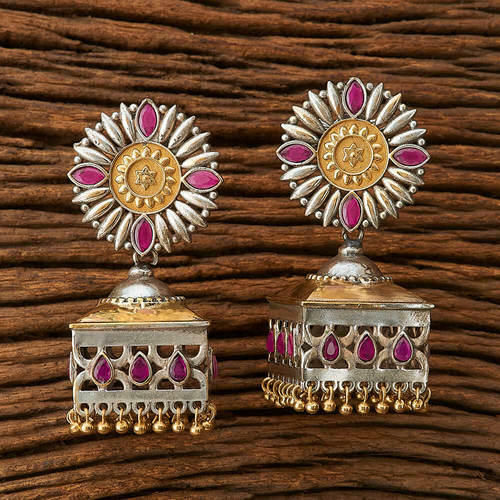 Stand out in the crowd wearing this Indo Western Classic Earring with 2 tone plating 9444. These product are durable and skin friendly. 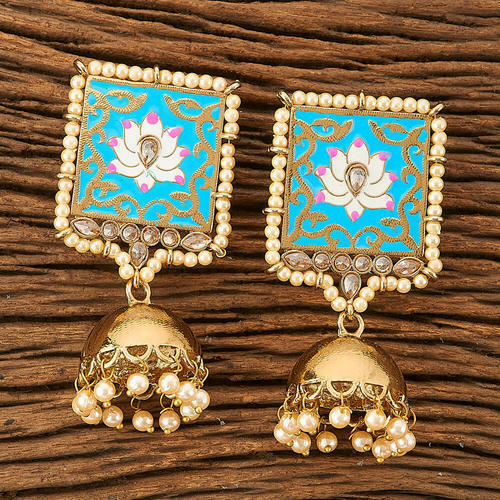 Stand out in the crowd wearing this Indo Western Jhumkis with gold plating 9411. 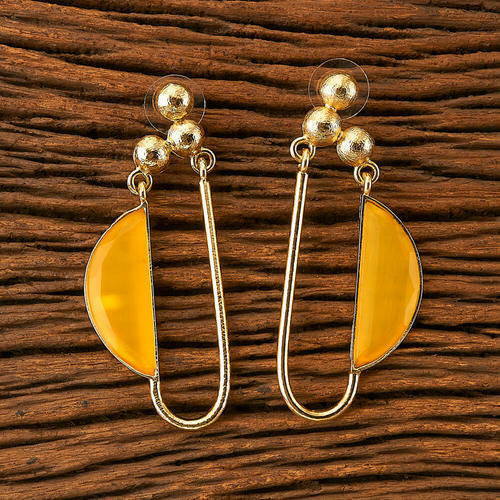 Made from brass, these earrings are durable and skin friendly. 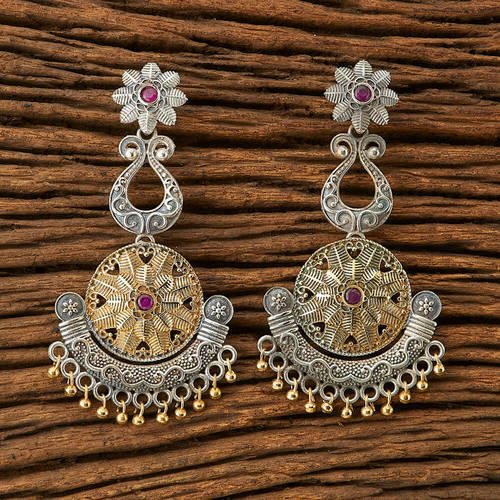 We have an exclusive range of Intricately designed fashion jewelry & We make sure that our range Of Indo Western Peacock Earring with mehndi plating 9440 will galvanize you. 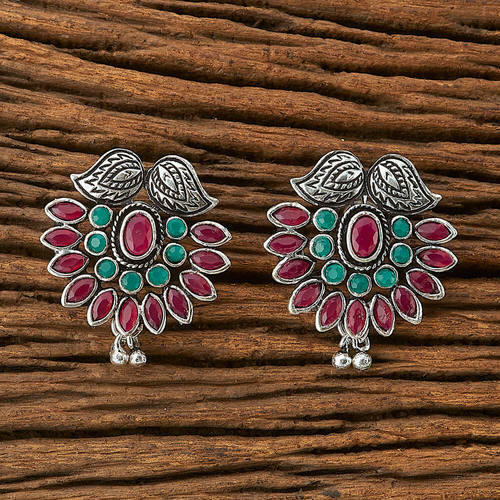 We are leading manufacturer and supplier of Indo Western Trendy Earring with 2 tone plating 9396. It is manufactured using quality raw materials and latest technology. 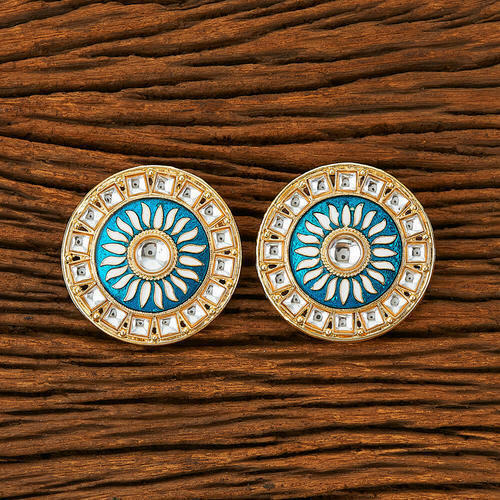 Stand out in the crowd wearing this Indo Western Classic Earring with mehndi plating 9443. these products are durable and skin friendly. 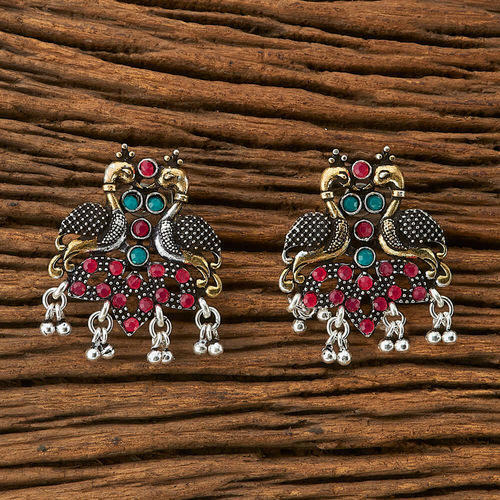 Stand out in the crowd wearing this Indo Western Peacock Earring with 2 tone plating 9460. these products are durable and skin friendly. 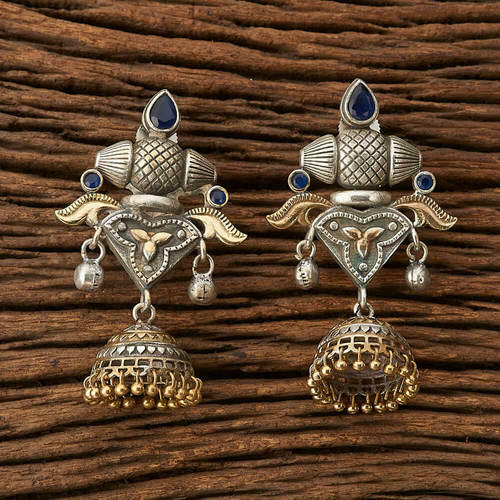 We are leading manufacturer and supplier of Indo Western Chand Earring with gold plating 9388. It is manufactured using quality raw materials and latest technology. 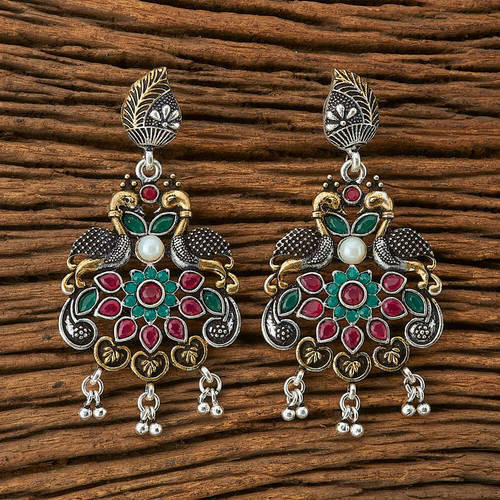 We are leading manufacturer and supplier of Mehandi plated Indo Western Trendy Earring 9441. It is manufactured using quality raw materials and latest technology. 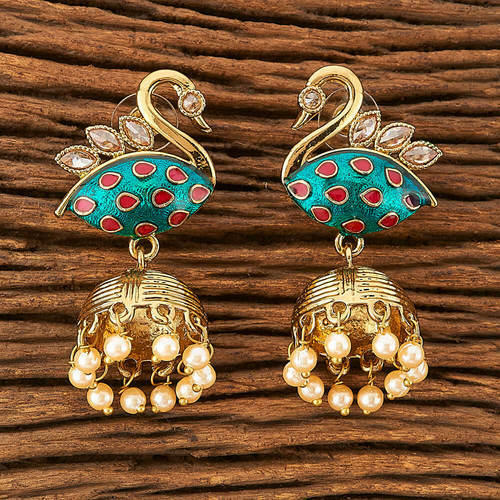 We have an exclusive range of Intricately designed fashion jewelry & We make sure that our range Of Two tone plated Indo Western Peacock Earring 9458 will galvanize you. 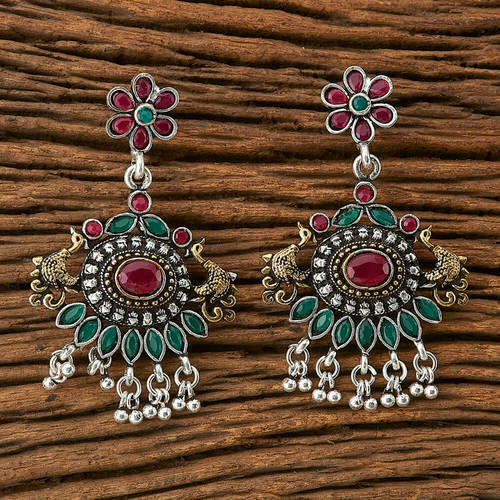 We have an exclusive range of Intricately designed fashion jewelry & We make sure that our range Of Indo Western Classic Earring with oxidised plating 9459 will galvanize you. 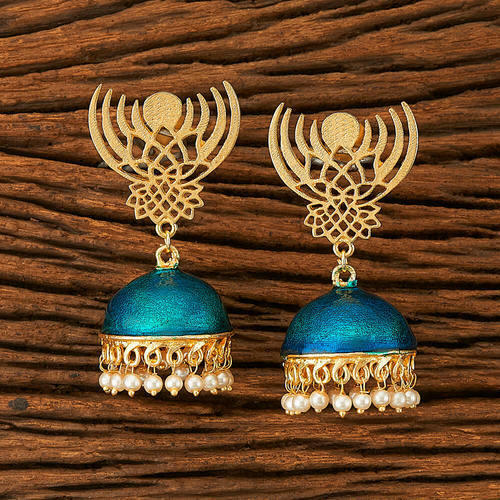 Stand out in the crowd wearing this Indo Western Peacock Earring with 2 tone plating 9456. these products are durable and skin friendly. 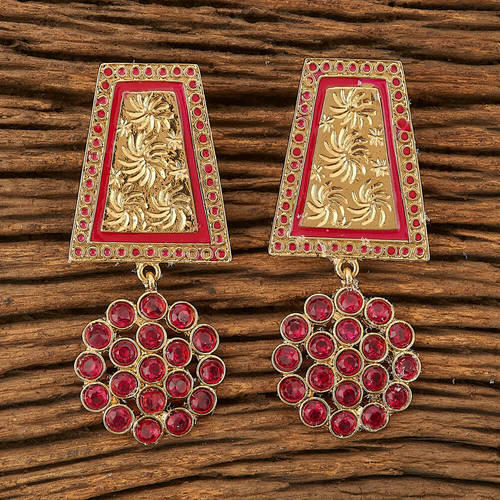 Stand out in the crowd wearing this Indo Western Trendy Earring with gold plating 9415. 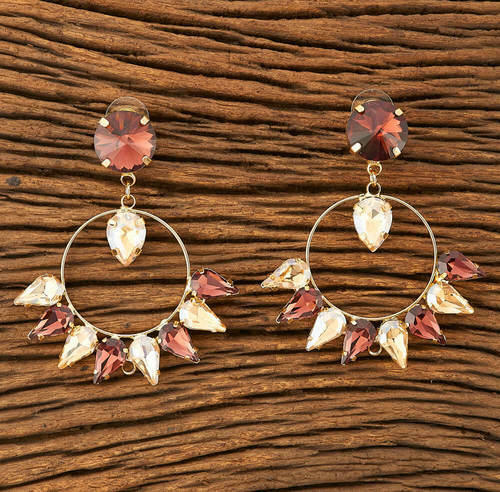 Made from brass, these earrings are durable and skin friendly. 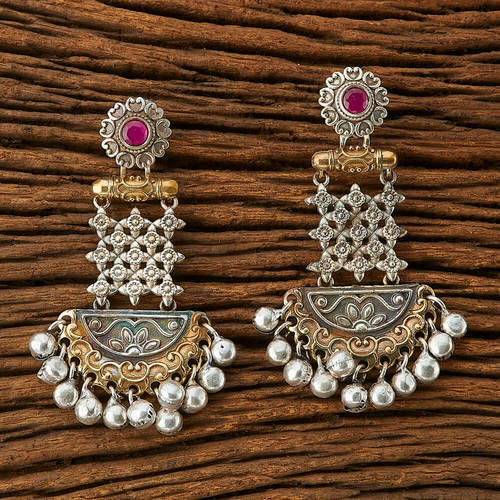 We have an exclusive range of Intricately designed fashion jewelry & We make sure that our range Of Two tone plated Indo Western Handmade Earring 9434 will galvanize you. 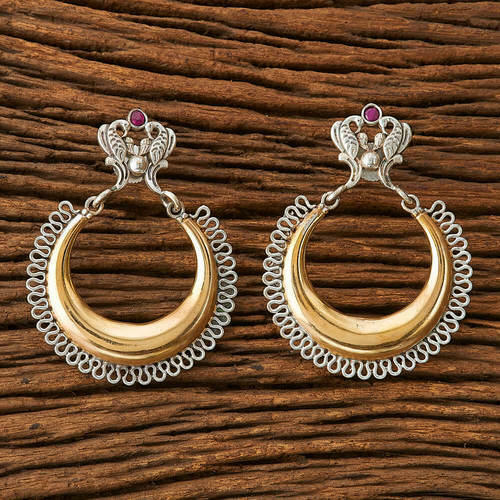 We have an exclusive range of Intricately designed fashion jewelry & We make sure that our range Of Indo Western Chand Earring with gold plating 9412 will galvanize you. 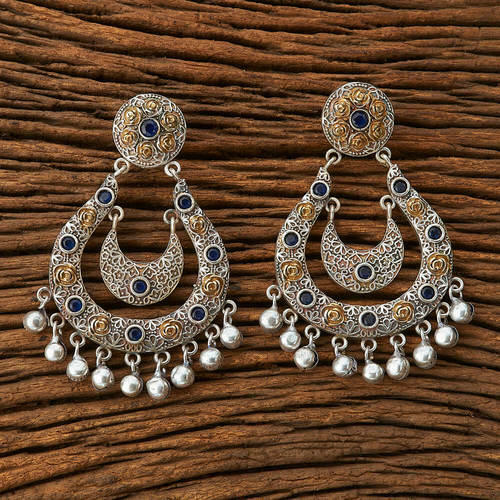 Stand out in the crowd wearing this Indo Western Chand Earring with 2 tone plating 9433. 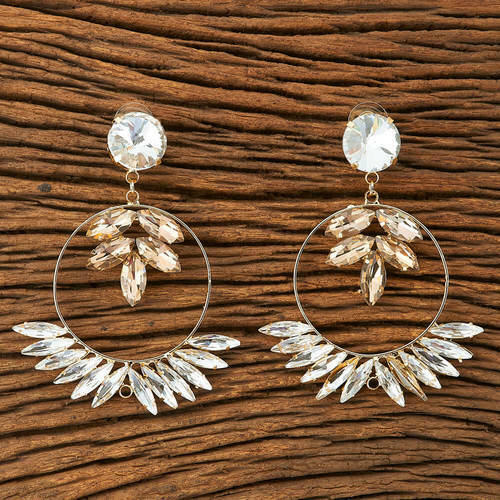 Made from brass, these earrings are durable and skin friendly. 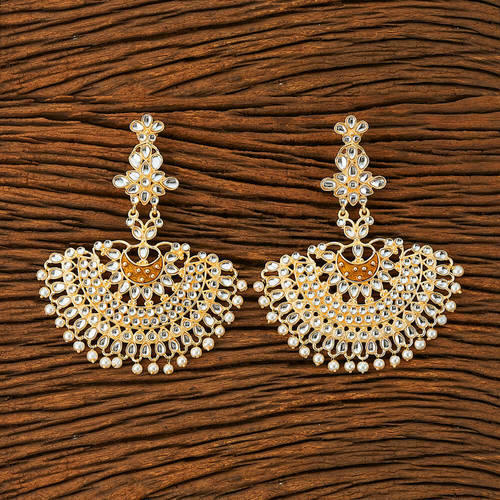 We have an exclusive range of Intricately designed fashion jewelry & We make sure that our range Of Indo Western Chand Earring with 2 tone plating 9435 will galvanize you. 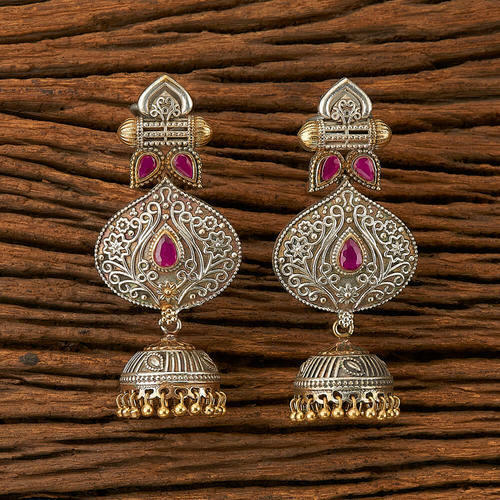 Stand out in the crowd wearing this Indo Western Trendy Earring with mehndi plating 9442. these products are durable and skin friendly. 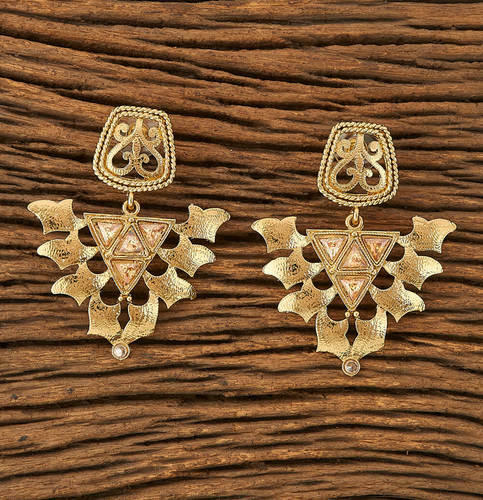 We are leading manufacturer and supplier of Indo Western Trendy Earring with gold plating 9439. It is manufactured using quality raw materials and latest technology. 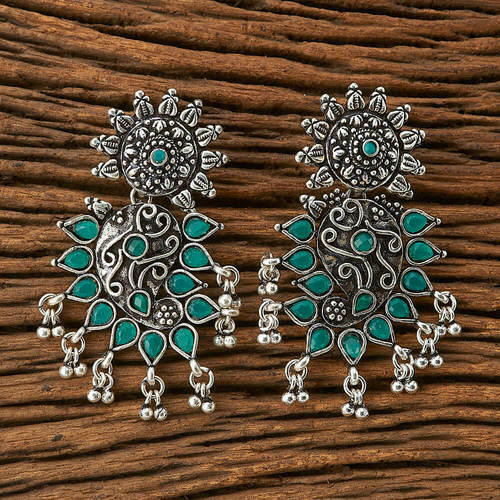 Looking for “Indo Western Earrings”?